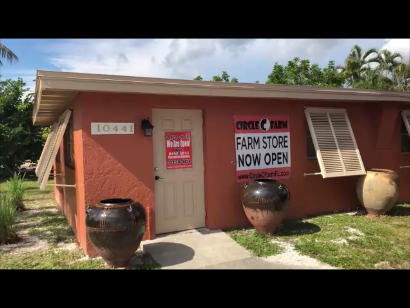 A few days ago, I finally found time to check out a place I heard so much about…a family-owned and operated business called the Circle C Farm Store located in historic, picturesque Bonita Springs, Florida. (I love this place!) It’s located on the corner of Old 41 (main drag) and Kentucky Street (physical address: 10441 Kentucky Street). A white picket fence borders the two street sides sheltering the one-story farm store and its adjacent generous parking lot. Unannounced, I entered the very clean and well organized store and was immediately greeted by a friendly staffer. When asked to meet the owner, I was soon introduced to Nicole Kozak…an equally pleasant woman with affable personality and broad smile. What follow is the recording of our most interesting conversation. 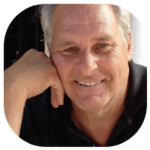 I’m confident you’ll find it as beneficially enlightening as I did.